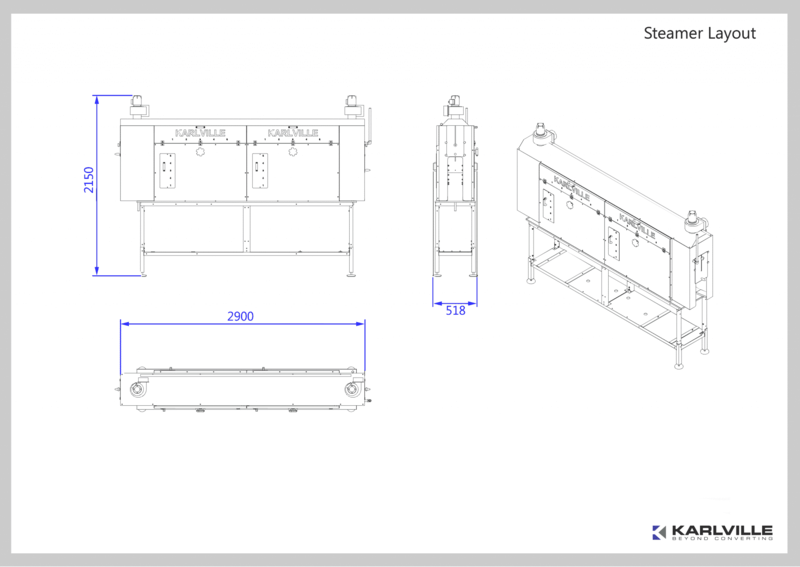 Karlville continues to lead global innovation with the introduction of our 2 Meter STEAMER. 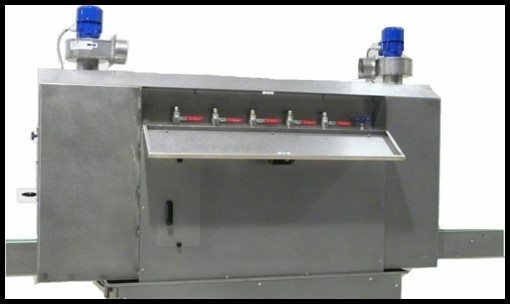 The Steamer 2M can handle up to 200 bottles per minute. 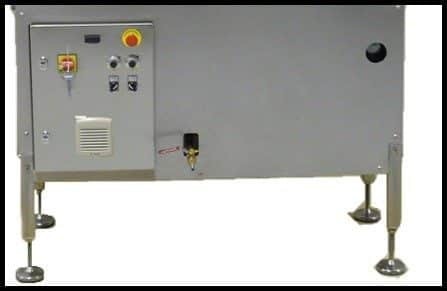 The Steamer design, with an integrated boiler allows companies to save money and time, because they do not need to install stand alone steam boiler on site. The internal design of the tunnel, along with the dual blower exhaust system allows for high temperature generation with consistent internal pressure and low power consumption. 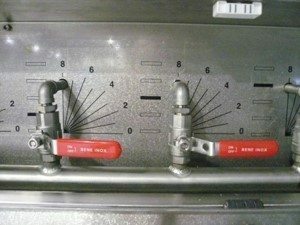 Our Steamer® design with an integrated boiler allows companies to save money, because they do not need to install stand alone steam boiler on site. The Steamer® allows for easy installation with just power and water utilities. 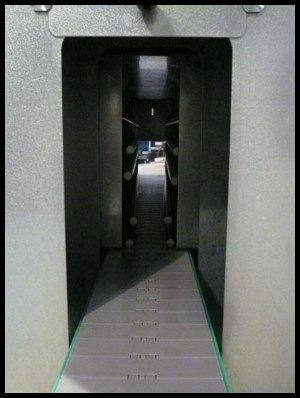 Karlville’s Steamer® internal design of the tunnel along with the dual blower exhaust system allows for high temperature generation with consistent internal pressure and low power consumption.